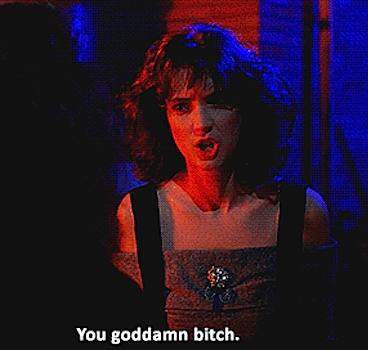 Don’t You Dare Forget About Winona Ryder! 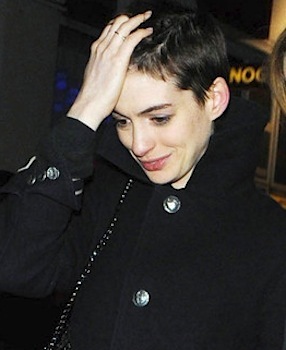 Raven-haired recluse Winona Ryder left her house on Tuesday for the premiere of Disconnect in New York and again on Wednesday for a sunny stroll with a friend. 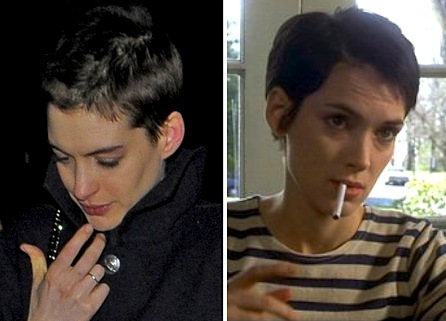 No one important cares that she stole from Saks Fifth Avenue or did oxycodone, but I get that she only stars in one or two movies a year because at a certain point in her career the spotlight became the Ring and she became Frodo. I just wish she’d work a tiny bit more. Does the woman not still radiate coolness and youth? In a line-up you’d guess I was 41 and she was 27. Can you think of a single actress with a more impressive resume, in terms of versatility? The Crucible, Beetlejuice, Little Women, Alien Resurrection, Girl, Interrupted, Dracula, Heathers, Friends, Black Swan, Edward Scissorhands, Reality Bites, Mermaids..? Didn’t think so. Tarantino has Uma, Scorsese has De Niro, and Burton has Johnny and Winona. Ryder hasn’t appeared in the flesh for a Tim Burton-directed feature since 1990. “Here With Me” gets fans a fraction closer. I’m sure by now you all know that Tim Burton has a new animated film coming out about a canine brought back to life by his child companion, Victor. You also probably didn’t care because like every other sensible person, you realized that Tim Burton hasn’t made an amazingly entertaining movie since 1999’s Sleepy Hollow. 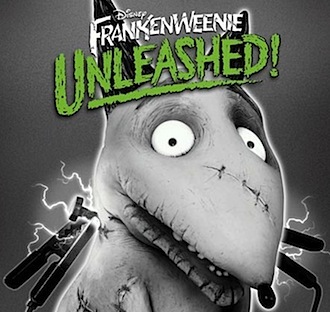 I tend to assume that Frankenweenie (which is actually a full-length version of a short film Burton made in 1984) will be a repeat of Corpse Bride. Fun, but ultimately just, heartless and missing something. Recently I found out that the one thing it won’t be missing is a cool soundtrack.